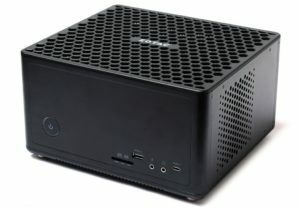 Zotac will be unveiling a number of new desktop PCs that come in various sizes at Computex 2018; from Nano, to Mini to full sized-tower desktop PC. The company will be unveiling the Zotac MEK MINI and MEK Ultra gaming desktop PCs. 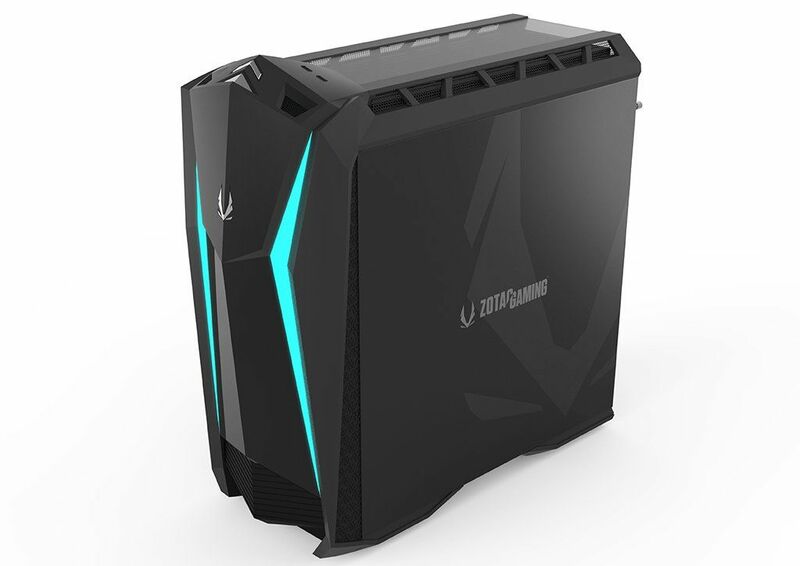 These gaming PCs follows the success of their predecessor the MEK1, a compact gaming PC powered with the new GeForce GTX 1070 Ti. Zotac will also be unveiling a new ZBOX Mini PC and a “backpack PC” for VR on the go. Check out more details below. Following in the footstep of last year’s success with the premier gaming desktop MEK1, ZOTAC GAMING introduces two groundbreaking newcomers of the gaming PC series – MEK MINI and MEK ULTRA. At half the size and lighter in weight than the MEK1 gaming desktop, MEK MINI brings even more gaming performance. 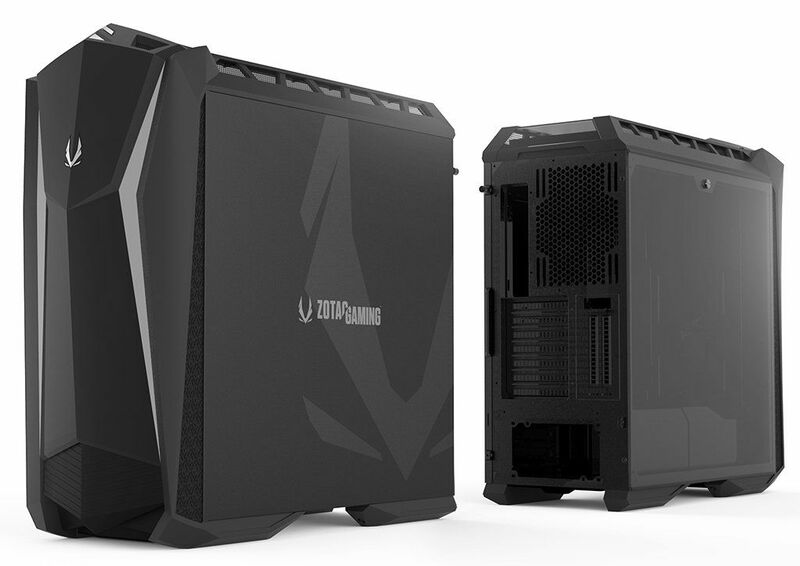 Its ultra-compact design makes the mini desktop a powerful portable gaming system for eSports and intense gaming. The 8th Gen Intel® processor and the discrete ZOTAC GeForce® GTX 1080 graphics card inside it are in isolated zones to keep a low temperature for optimized performance. Adding in the fact that the desktop is equipped with gaming-grade Killer networking hardware, a fast 32GB Intel Optane memory and stunning SPECTRA with ARGB Lighting, MEK MINI is one of the most potent compact gaming desktops available today. 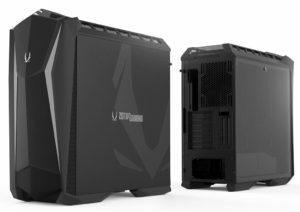 For the ultimate in gaming performance, MEK ULTRA is the highest caliber addition to the MEK Gaming PC Series. The gaming machine houses top-tier hardware that can run today’s and future’s games at their highest possible performance. MEK ULTRA also features the next-gen SPECTRA Lighting with ARGB. 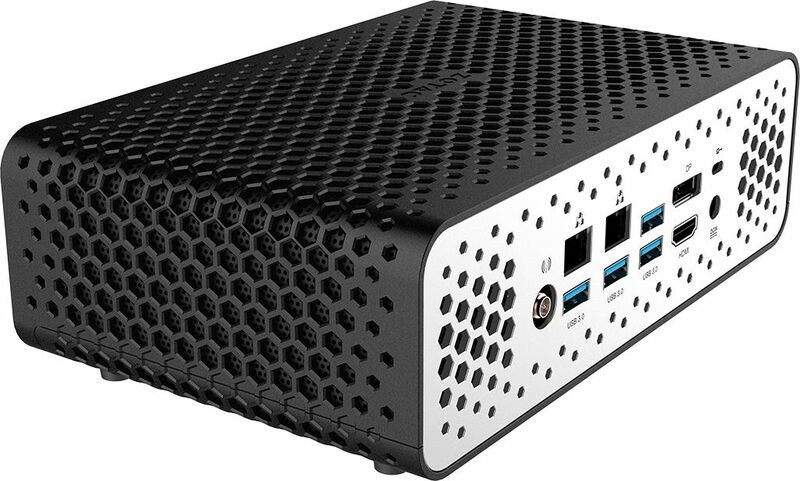 Two ZBOX Mini PCs which won the COMPUTEX 2018 d&i award takes center stage. 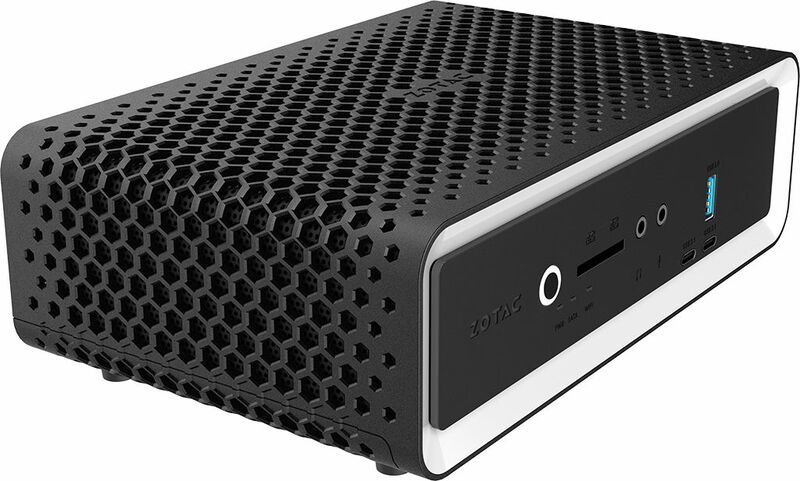 First is the ZBOX CI660 nano with an all-new passive cooling chassis design inspired by the honeycomb, one of nature’s most recognized and strongest structures. 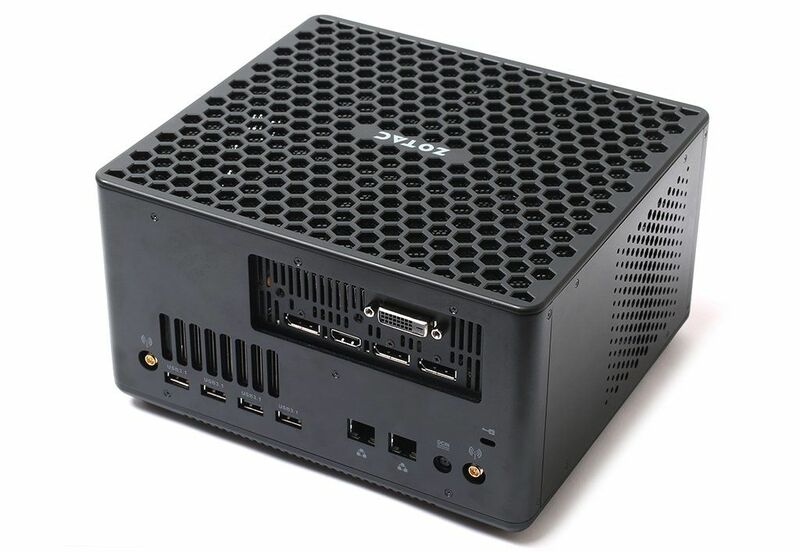 The first Mini PC to be equipped with an 8th Gen Intel® Core™ i7 processor, the ZBOX CI660 nano can handle up to a 25W TDP processor and delivers the most powerful performance from a ZBOX C Series Mini PC in complete silence. Second is the VR GO 2.0, a Backpack PC designed to be worn. The refreshed system features an all-new design that’s smaller and lighter, but with more power as it’s paired with the latest 8th Gen Intel® Core™ processor. In addition, VR GO 2.0 improves the level of VR immersion with its ergonomics design with more a comfortable backpack strap that adds separation for improved ventilation. Plus, it is one of the first ZOTAC products to feature SPECTRA Lighting with Addressable RGB (ARGB) providing more powerful lighting features. MAGNUS Gaming Mini PC also hails its biggest breakthrough. Its latest model is the first ZBOX tapping into the advanced Killer Wireless and Killer Ethernet technology, prioritizing game or video stream to ensure fast access and lower latency while gaming and or streaming. And with a discrete ZOTAC GeForce® GTX desktop graphics and a 8th Gen Intel® processor, MAGNUS gives you an unparalleled gaming and multimedia experience in the smallest of form factors. The ZBOX MA551 makes another appearance with final specs in tow. Powered by the all-new AMD Ryzen™ 5 processor with an integrated Radeon™ graphics, it’s still the world’s only next-gen AMD Ryzen™ powered Mini PC. 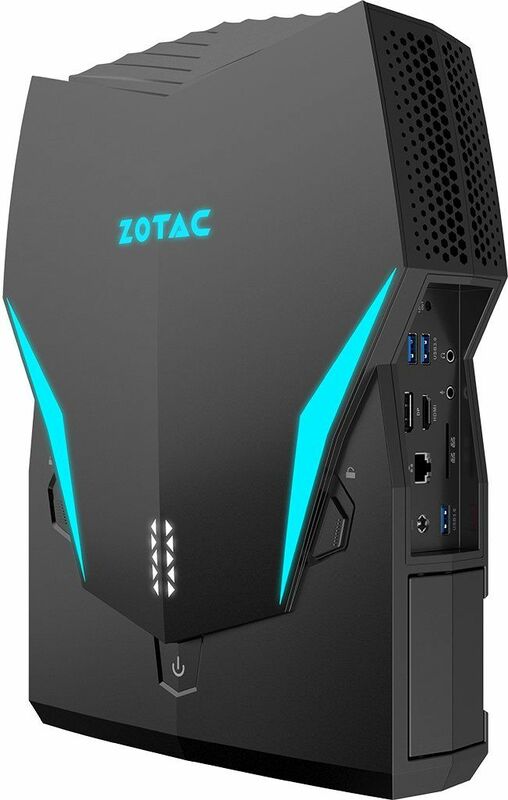 Expect to learn more about these new exciting gaming desktop machines from Zotac during Computex 2018 next week.